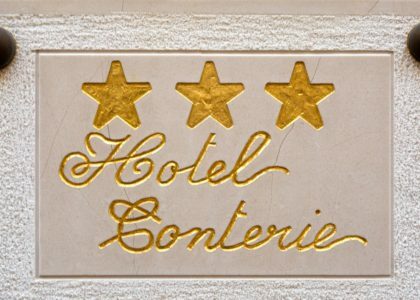 Our family, glass producer since XVIth century, has decided to turn their villa into an elegant family-run hotel “Hotel Conterie“. 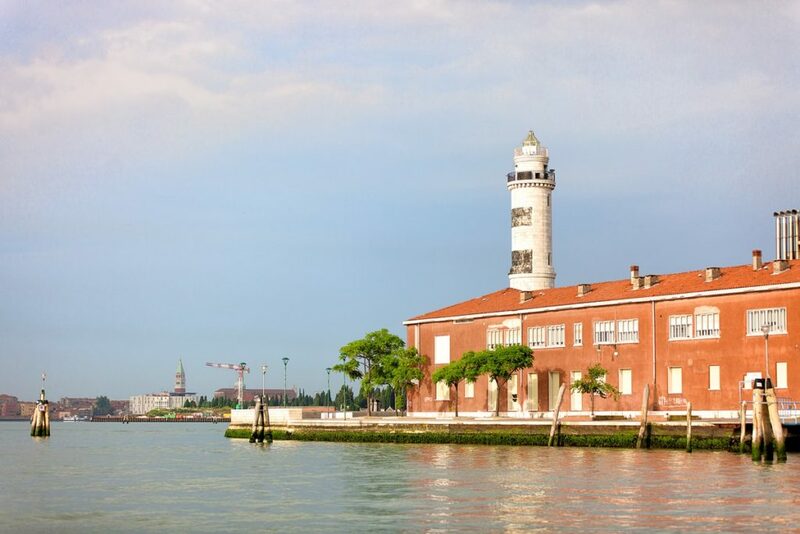 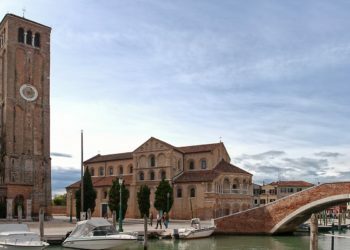 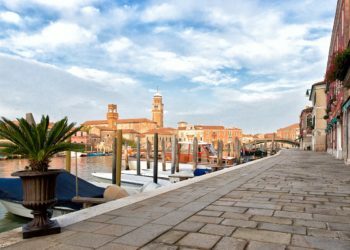 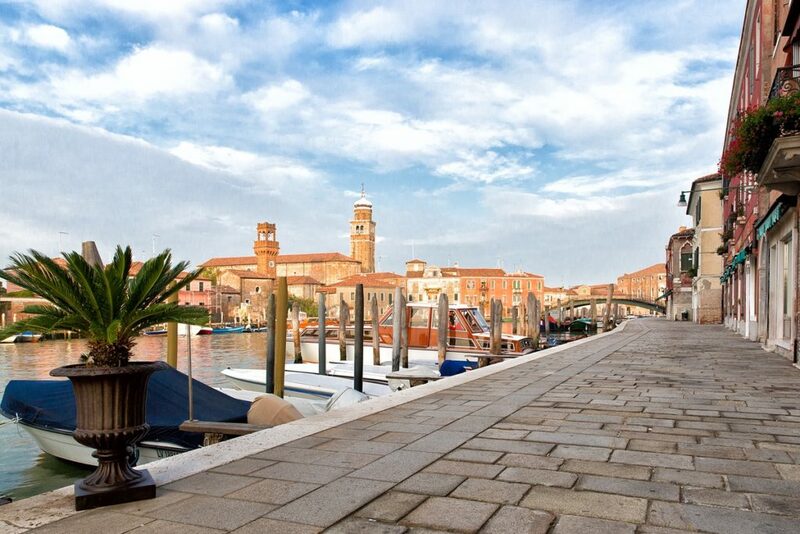 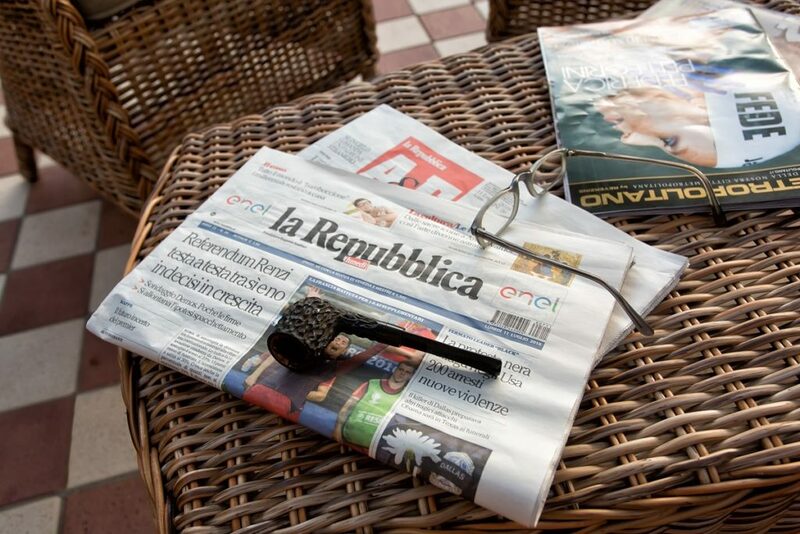 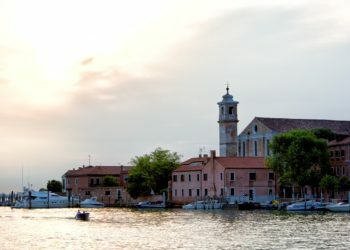 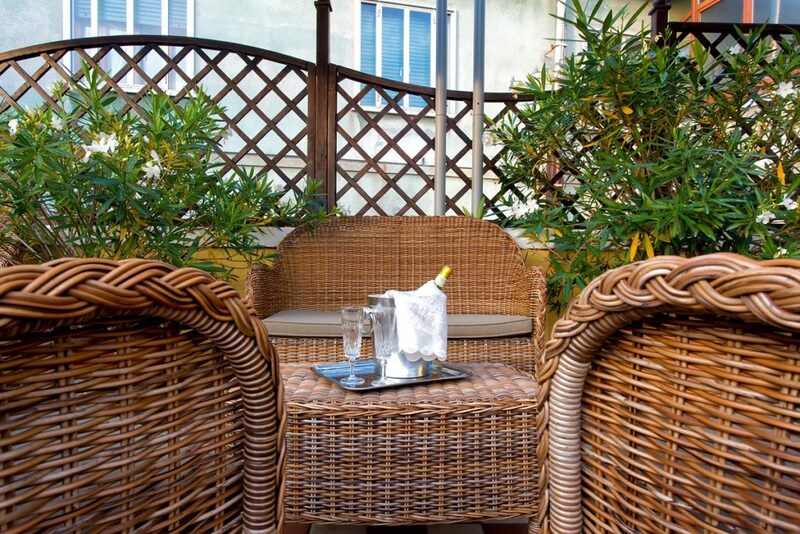 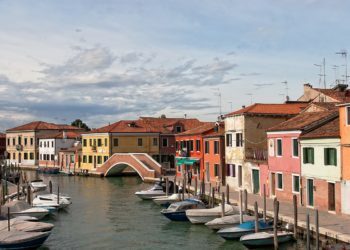 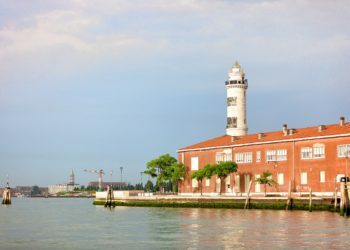 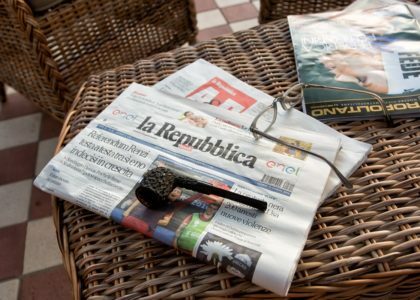 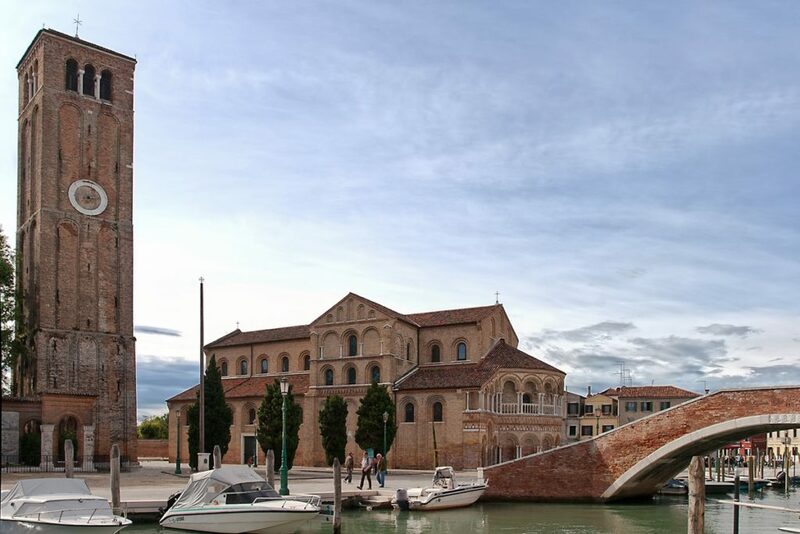 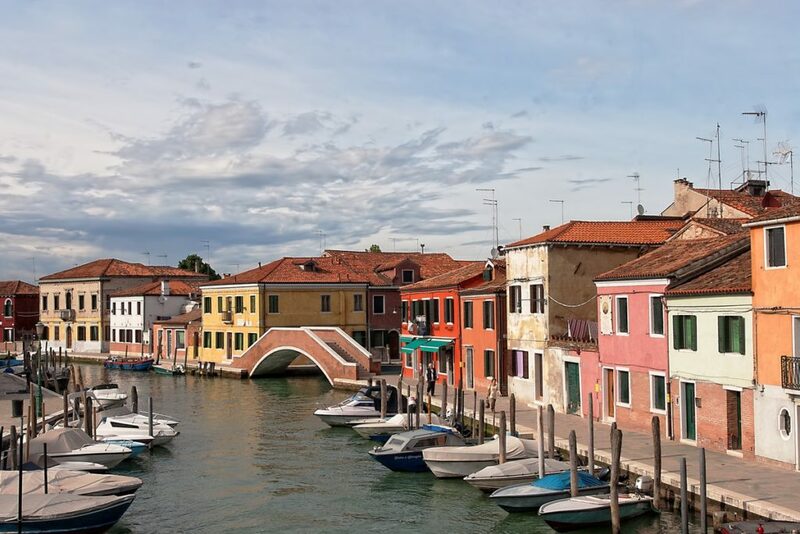 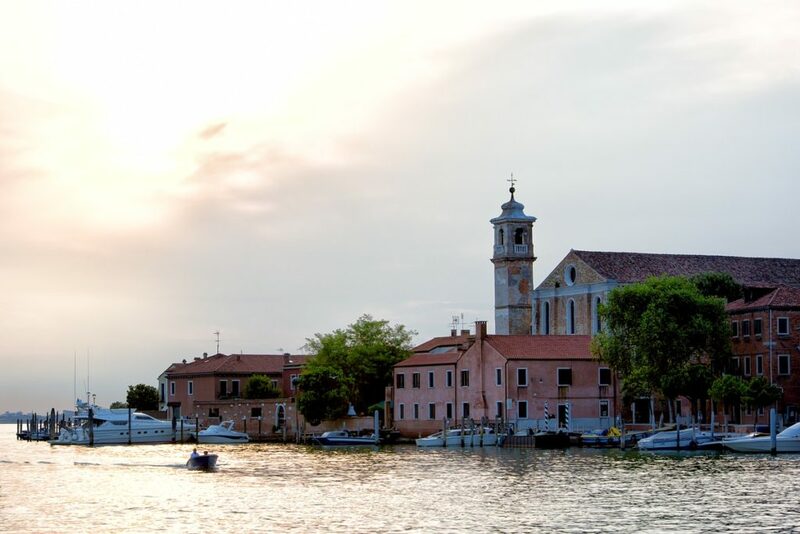 The “Hotel Conterie” is the only 3-star-hotel in Murano and it offers, by keeping the same magic venetian atmosphere, a peaceful refuge from the chaos of the city. 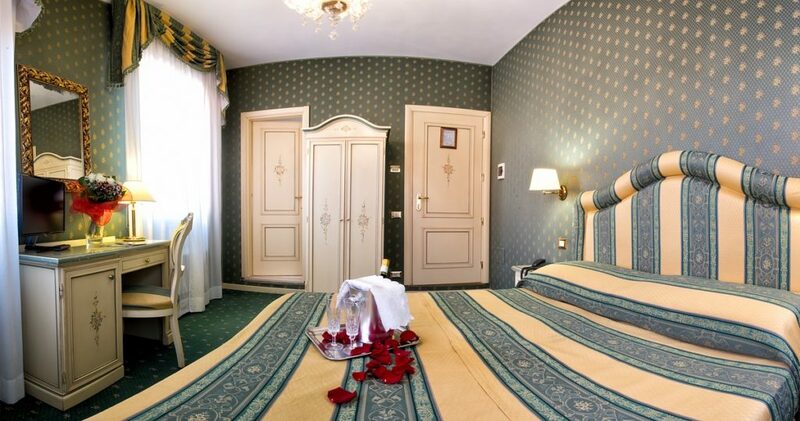 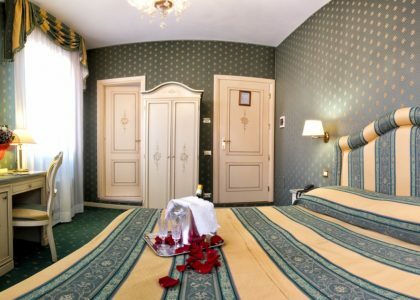 The guests can relax in our rooms furnished in the typical venetian style, with original Murano glass chandeliers and find all comforts suited to satisfy all their needs. 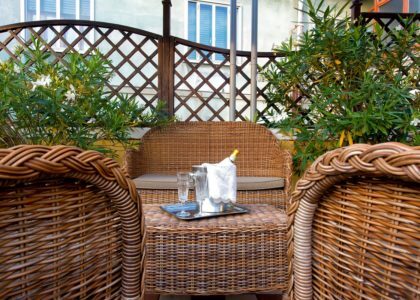 Guests are allowed to stop the time and relax among the roses of our garden, catching the scent of jasmine and get lost into the peace of our terraces. 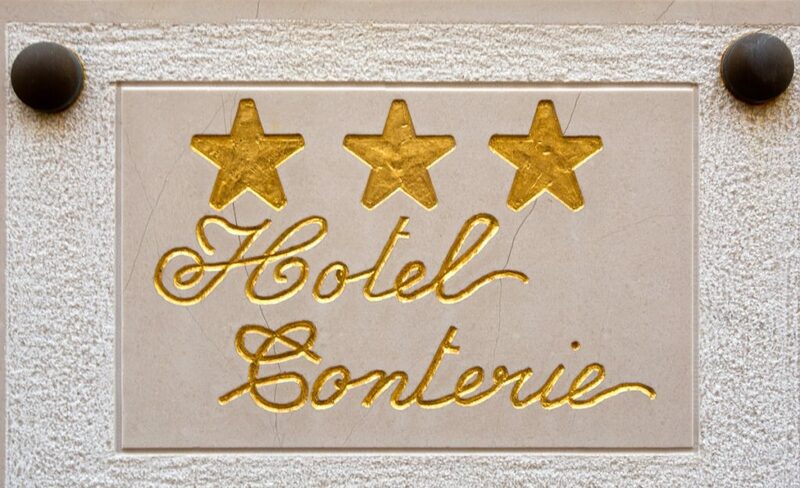 Our staff will care of you to make you comfortable and will inform you about all the needs of your holiday.